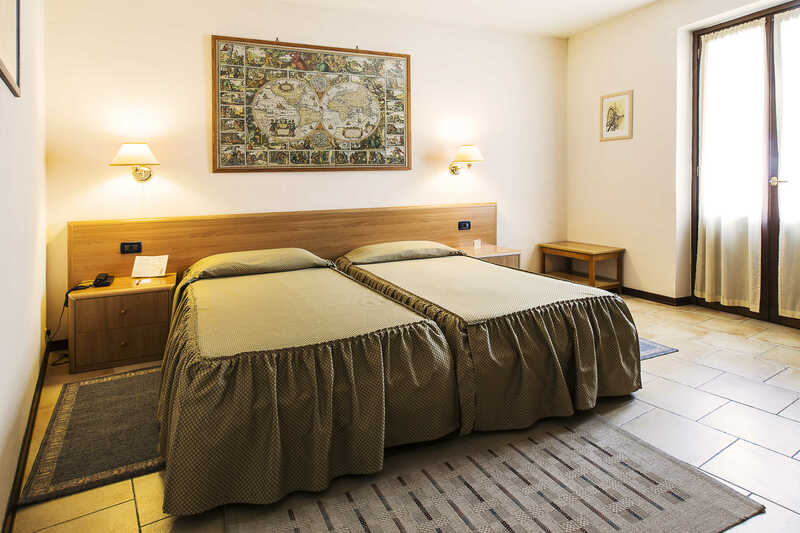 Our 12 rooms of which 2 communicating, for a maximum capacity of 25 beds, are equipped with double glass windows, orthopedic mattress, feather pillows are available upon request to ensure maximum comfort. Each room is equipped with private bathroom with shower, wake up call service, hairdryer and complimentary toiletries, free Internet WiFi, satellite Tv, direct dial telephone and safe, kettle with tea and herbal tea for a relaxing break. The rooms with balcony overlook the beautiful views of the Cottian Alps. “Non smoking” rooms available. DID YOU FIND YOUR IDEAL ACCOMMODATION?  Hotel Susa & Stazione is located in the heart of the ancient city of Susa and near the train station, from where it is possible to reach Torino in less than an hour.